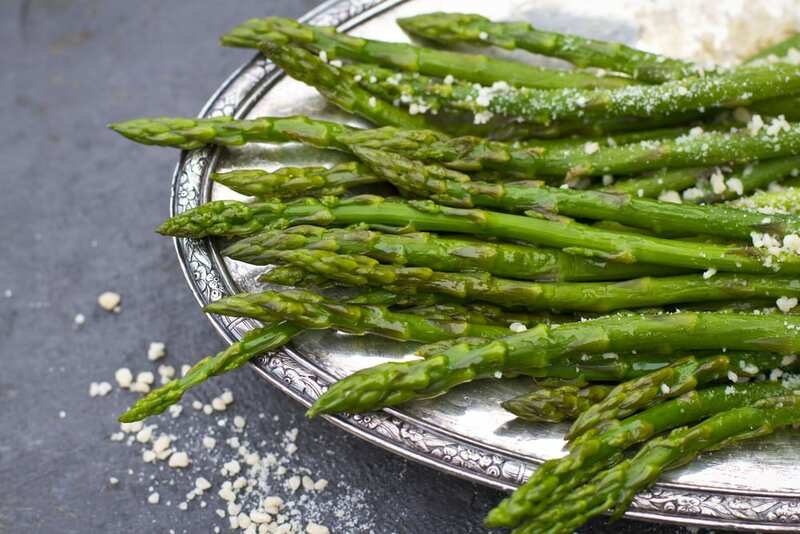 Due to lack of seasoning, a taste of bitterness and overboiled, asparagus may not likely to be eaten. Asparagus is full of vitamins and must be included in the kid’s diet. A perfect way to cook it is via roast. You need a bunch of asparaguses, sizzle with pepper and kosher salt, put in oven and roast it for fifteen to twenty minutes at 400 degrees cool then serve. Let kids have excitement by eating it with their fingers and chew it whole.